Wow, its fall already. Where has the year gone!? October is the month of change and catching some sizable limits of crappie across the country. We also have some exciting news for CrappieNow followers and readers. October is the month when large quantities of shad in the right sizes are plentiful for the crappie gorge on and store up fat for the winter. As the water temperatures cool, the crappie follow the shad near their summer haunts. This is a super time to pull crankbaits, jigs, Rattle Traps, Thin Fishers and Road Runners all of which I like to pull behind Offshore Tackle Planner Boards…depth, area coverage and speed can all be easily controlled. As to the exciting news? 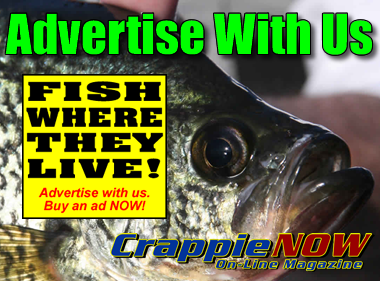 CrappieNow and the National Professional Anglers Association (NPAA) are joining forces to share important information, content and news concerning legislative actions, and help promote professional fishing attributes in the crappie sport. 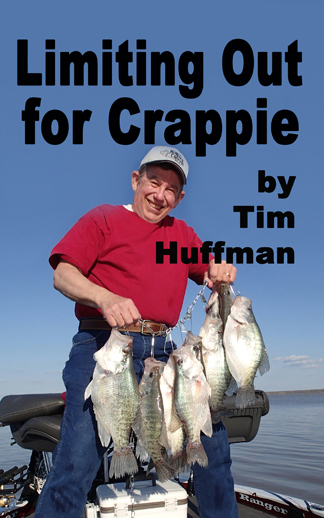 Crappie fishermen need a united voice concerning crappie fishing issues and potential impacts to the sport. You may watch for this news on the CrappieNow website, magazine and social media. 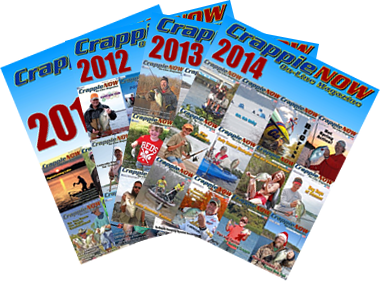 CrappieNow will also share appropriate content with the NPAA members. NPAA is a member of important legislative committees and organizations that support retaining our rights and privileges to fish in public waters. They are NOT a political group but watch and voice our opinions. 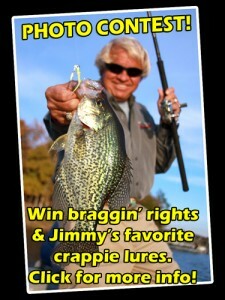 I have joined the NPAA and recommend that all crappie anglers do so. 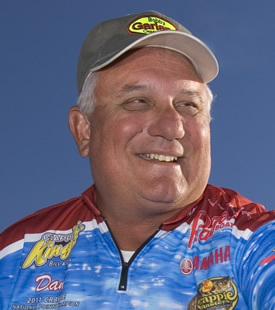 It is not just for tournament anglers but all anglers who love the sport. You may join at www.NPAA.net. Tell them that Dan sent you.